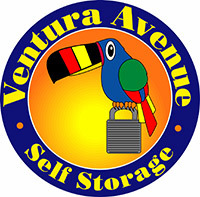 We offer drive up self storage units in all different sizes. Check out our What Fits guide to see which size will suit your needs best. Yes! 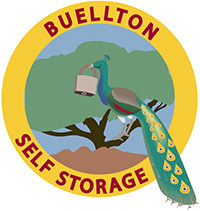 We offer plenty of boat and RV storage. 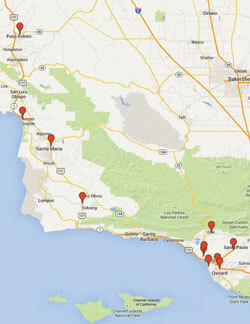 Call us at 805-773-0522 to find out what we currently have available. We always offer pro-rated move-in/move-out rates year round. But be sure to call us at 805-773-0522 to ask about our current move-in specials so you don’t miss out! 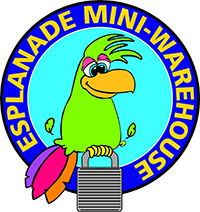 Our facility is very secure, with 24 hour video surveillance and live-in managers, you know that your belongings will always be safe and sound. Our lot is open to customers from 9am-5pm, 365 days a year. 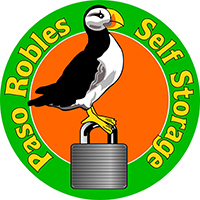 You can find us at 100 Five Cities Drive, Pismo Beach CA 93449. Come see us today! 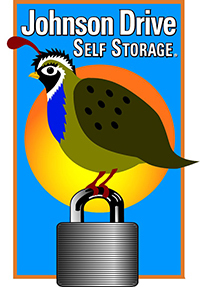 Epic Storage is a locally owned provider of self storage units for your personal, business, boat storage, and RV storage needs. 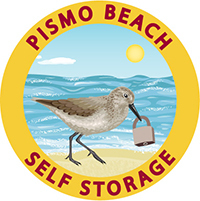 Our Pismo Beach Storage facility offers a wide variety of storage units and sizes available with no obligation, no long-term commitment and no credit card required. Call us today and ask about our specials!